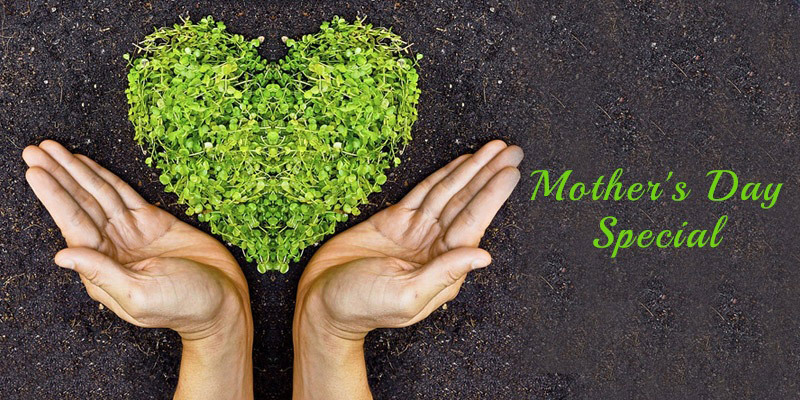 When sowing seeds of happiness are talked about, mothers are the ones everybody relies on. Nurturing us and our environs, they are the flowers who has blossomed every corner of our lives and will continue to do so, even when not around. Their nurturing aura, liveliness, and tenderness have left no room for us not to beleaf how they have changed and shaped our lives into a better one and with Mother’s day ticking closer, the moment is here to gift her something insanely greatest just like her. Precious stones, rare gems would do, but how about you give her the gift she would garden up her day with much adoration. Wondering what it can be? Well, stop, stop, no need to Google, as the following evergreen options can help you decide how to nurture her heart well. 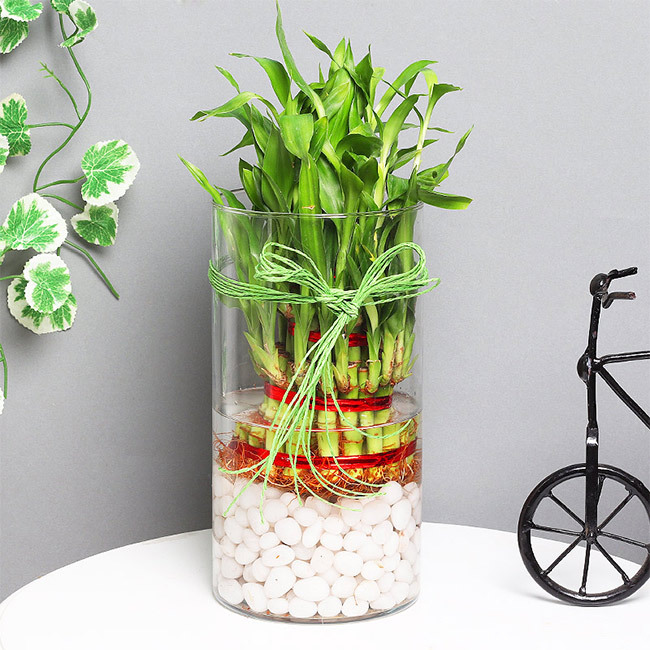 The lucky bamboo plant is one mother’s day gift that can bless you mum with much-needed joy, luck, and prosperity. Stalked-together in a glass vase, this beautiful arrangement with affectionate tendencies can take the celebration to a whole new evergreen level. 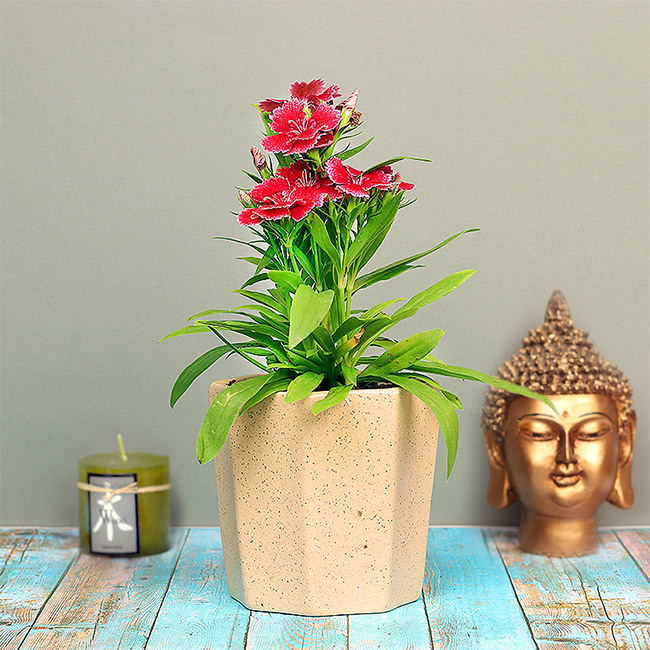 Party in a pot, this lively Dianthus Barbatus plant can spin your mommy into a greener and a cleaner world and adorn her day with the evergreen smiles. The beautiful flowers with a sturdy stem and cheerful petals are sure to blossom her space and mood amazingly. 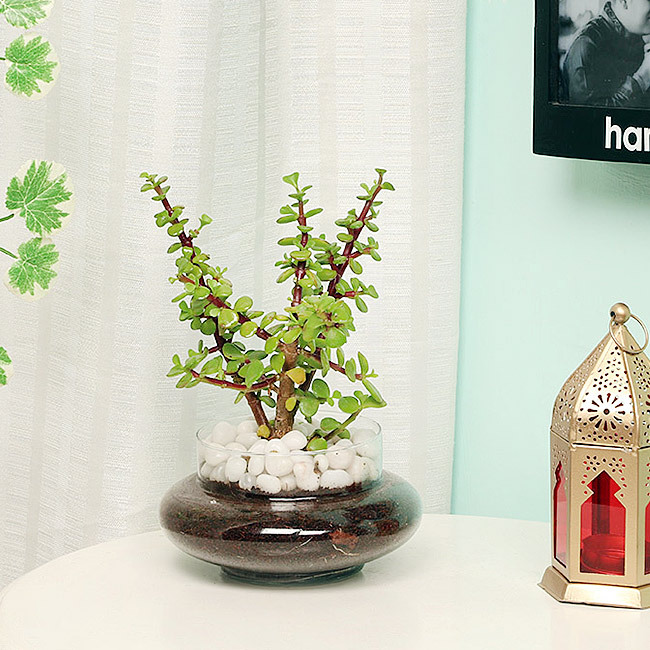 Jade Terrarium is one fine example of how great small things can leave your mom speechless and have a great impact on her day. A centerpiece, a trendsetter for her side of the bed, this easy to maintain houseplant is all you need to gift this upcoming Mother’s day. 4. Score Her Heart With Not One But Four! 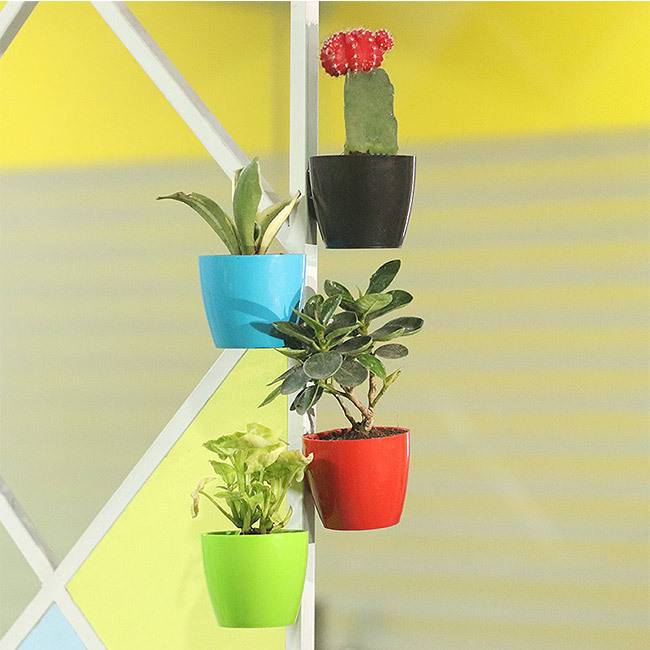 To someone who has made mornings delicious and dinner time a lip-smacking one deserves no less than a set of plants that could keep her hanging in there beautifully. Heart crafted with magnets these potted beauties could be hung in an apartment gardening, kitchen iron divisions, and all those places she plants happiness in the house. To an angel in saree who has left no stone unturned to shape our lives into a better one, there can be no plant better than a Bonsai plant. Beautifully crafted with years of hard work, this gift shall be a pure example of how beauty is a part of her paradise and how she stands out from everything you know! Nurturers have one thing in common! They bring nature indoors and your mom is no exception. Make her grow in love this Mums day with plants so special. 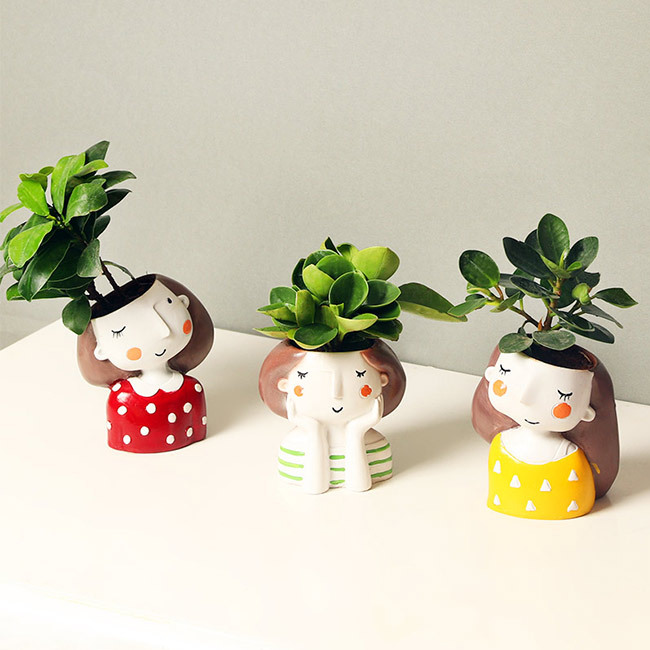 Tucked in beautifully in pot-shaped just like her, each of these from the Mother’s day special plant gift set can nurture your mum in a way never imagined before. A morning cuppa could be so evergreen and strong, we can bet she would have never thought. 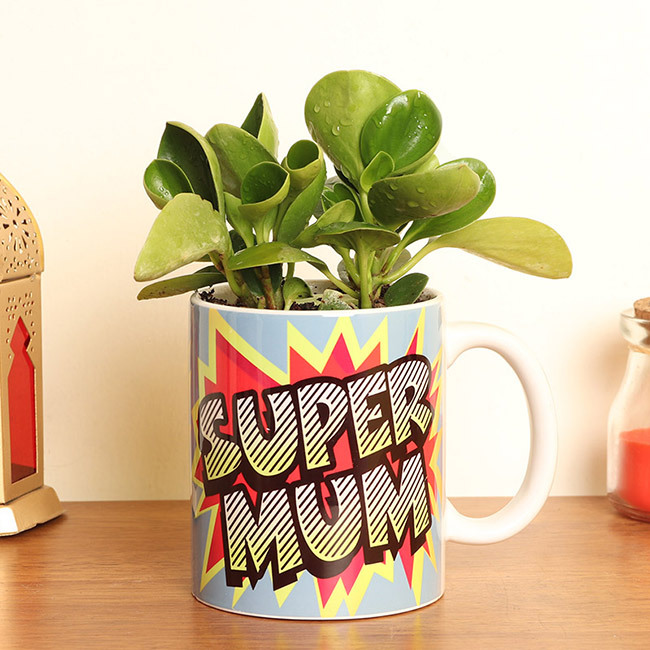 Carved with a powerful message for the lady of the house, this plant can make your mum feel no less than the wonder woman from the Marvel world. 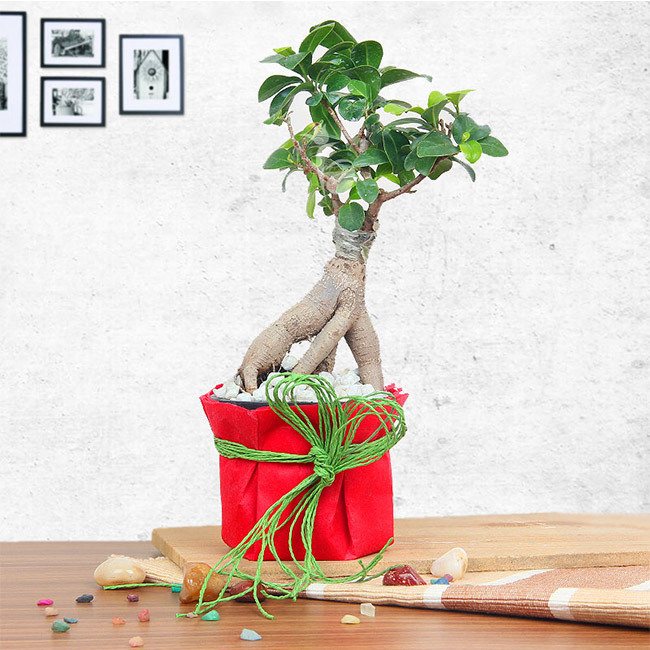 Dwarf foliage has become a common memento to give and gift. 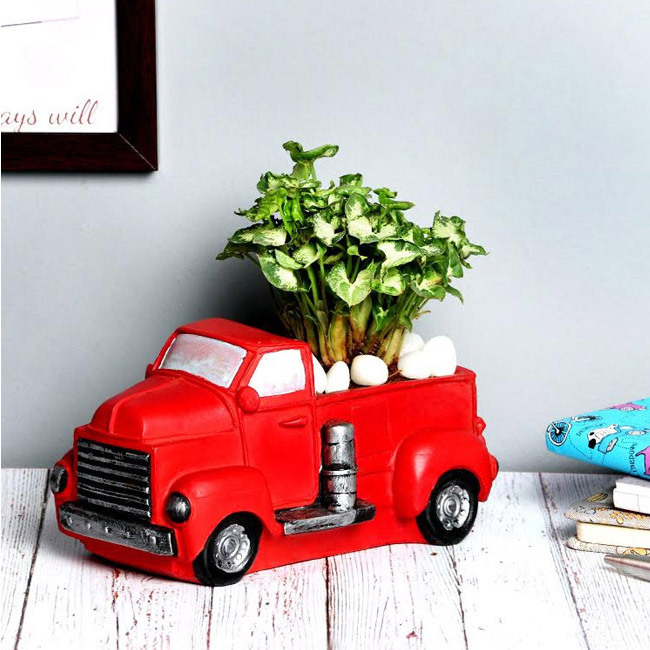 However, what can make it extra special for her is the addition of the Syngonium foliage into a truck shaped pot beautifully painted in her favorite color. Taking her on a ride of the day, it will be worth gifting her on this special day. 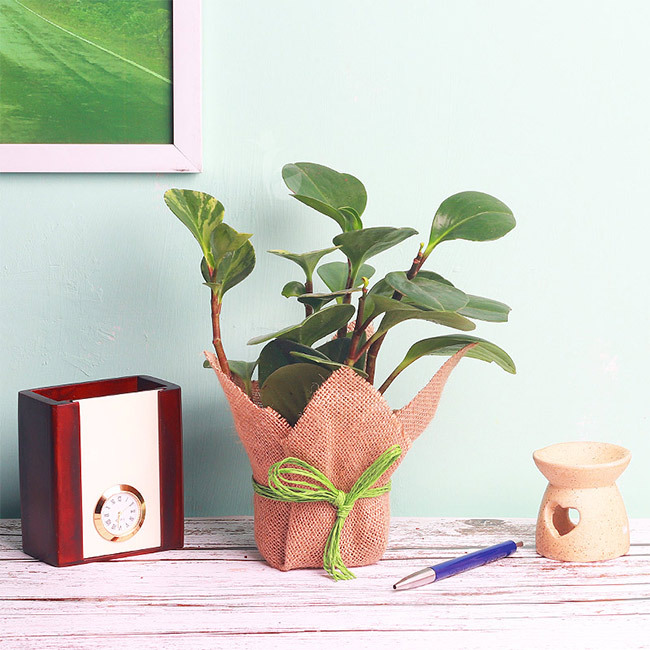 Pick her favorite plant variety like Tulsi, rose or a peperomia plant and wrap the potted beauty in the jute packaging. Such an arrangement is also available online and can be delivered at her workplace or at her doorstep. There can be no denying that you love your mommy to the moon and back. 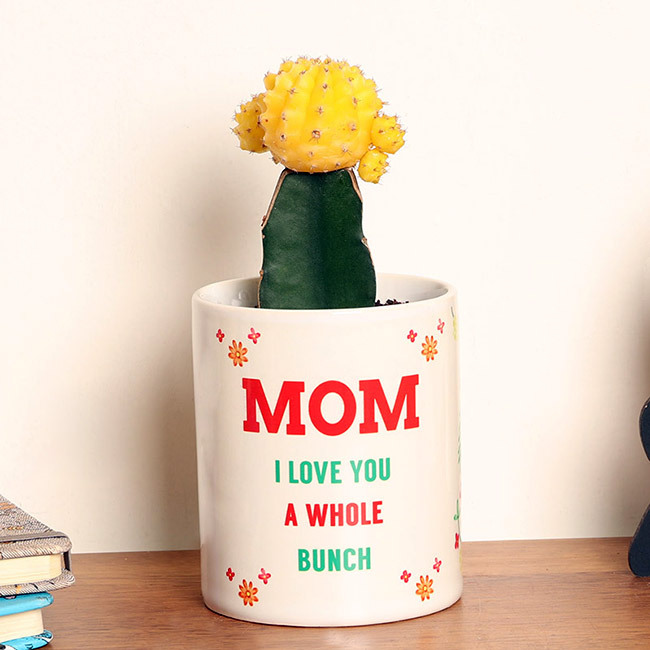 How about your give this moon cactus plant and give this plant which is worth a thousand emotions and especially heart crafted for a mommy like yours. Make her beleaf that you all appreciate and respect the love she has shown in a way or another. 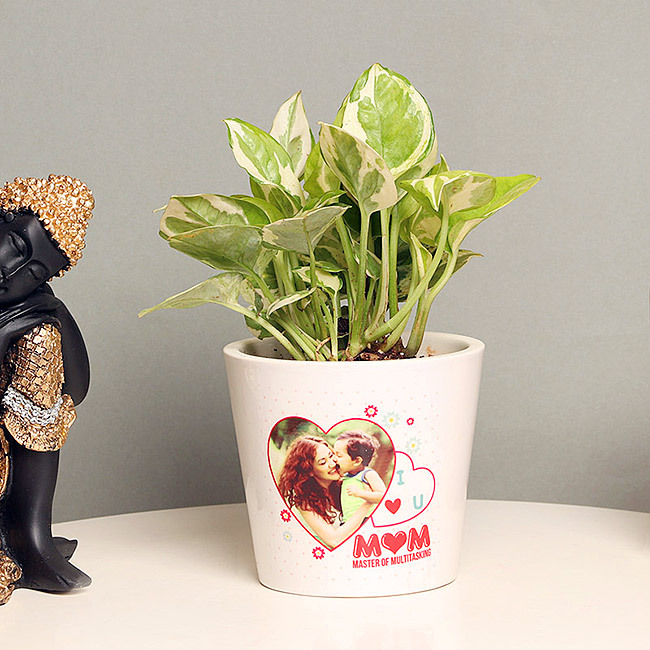 Plant her room with this Aglaonema beauty that remarkably showcases the love and crown her as the queen of multitasking in the liveliest manner possible.